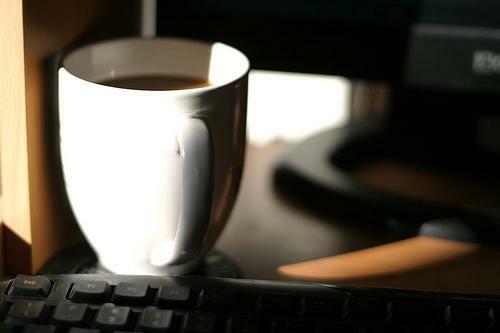 Legislation designed to expand the number of employee-owned businesses in Missouri is awaiting Gov. Jay Nixon's signature. 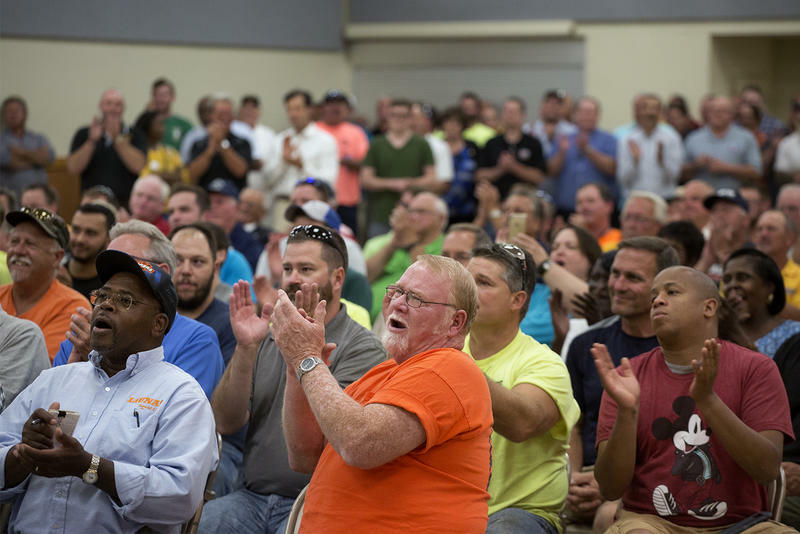 House Bill 2030 would give business owners a 50 percent tax deduction if their companies are at least 30 percent employee owned. 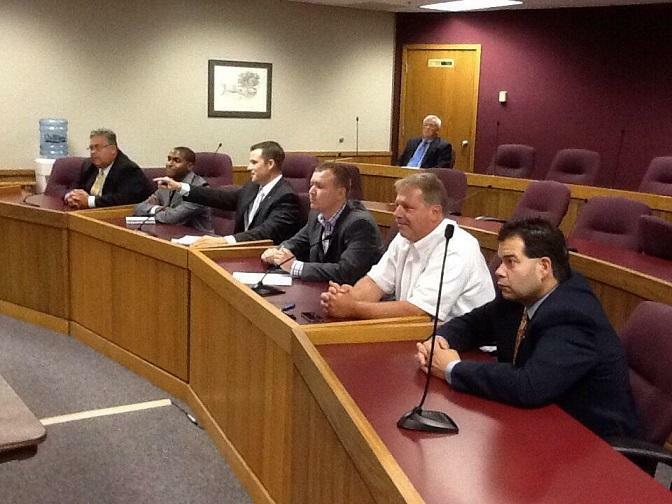 It was sponsored by House Speaker Pro-tem Denny Hoskins, R-Warrensburg. 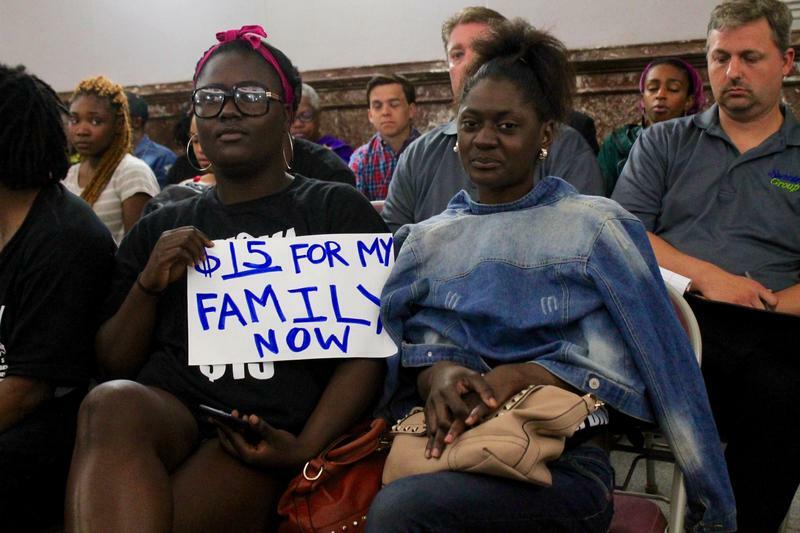 A decade after their last successful effort, Missouri backers of a higher minimum wage believe that 2016 may finally be their year for a successful replay. 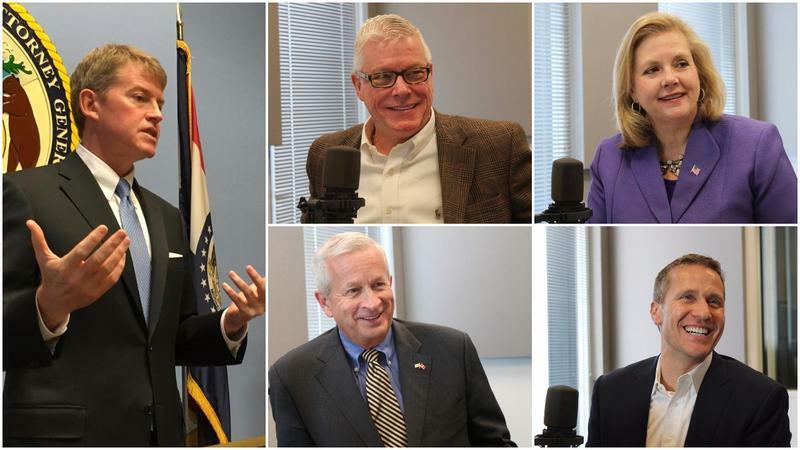 St. Louis Public Radio reporters Chris McDaniel, Jason Rosenbaum and Jo Mannies welcomed Dan Mehan, president of the Missouri Chamber of Commerce and Industry, to the Politically Speaking podcast. President Barack Obama sent a message during his State of the Union address to every mayor, governor and state legislator who want to increase the minimum wage: Don't wait on Congress, Americans will support more local government initiatives. 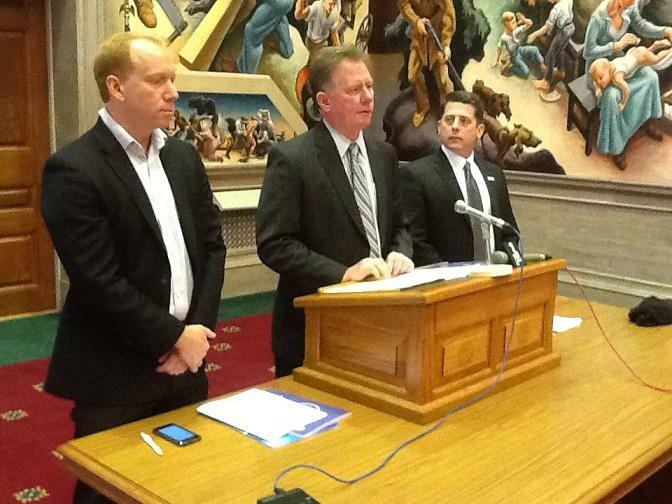 The Missouri Chamber of Commerce is lauding a new proposal to expand Medicaid. 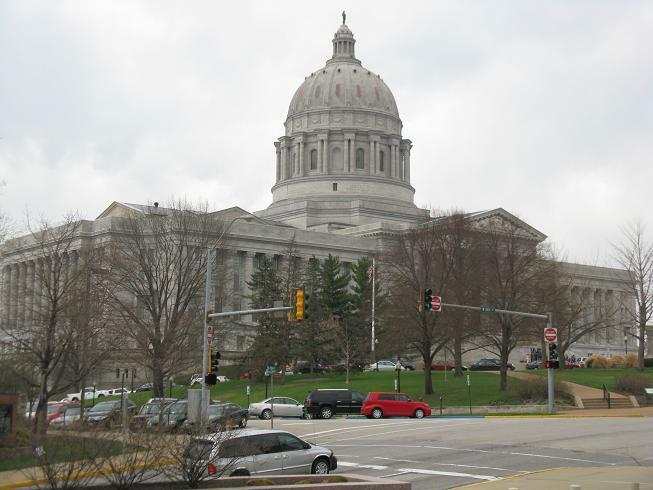 The business group says it would allow Missouri to take advantage of the $2 billion a year in federal subsidies that it currently has declined to accept. This article first appeared in the St. Louis Beacon, Dec. 9, 2013 - The Missouri Chamber, which publicly has blasted the Affordable Care Act, has nonetheless come out with its strongest statement to date this week in favor of expanding the state's Medicaid rolls, as recommended by the law. The chamber, the state's largest business group, notes that Missouri is among the top states losing out on the federal money involved – and says that the state’s businesses and hospitals will suffer. 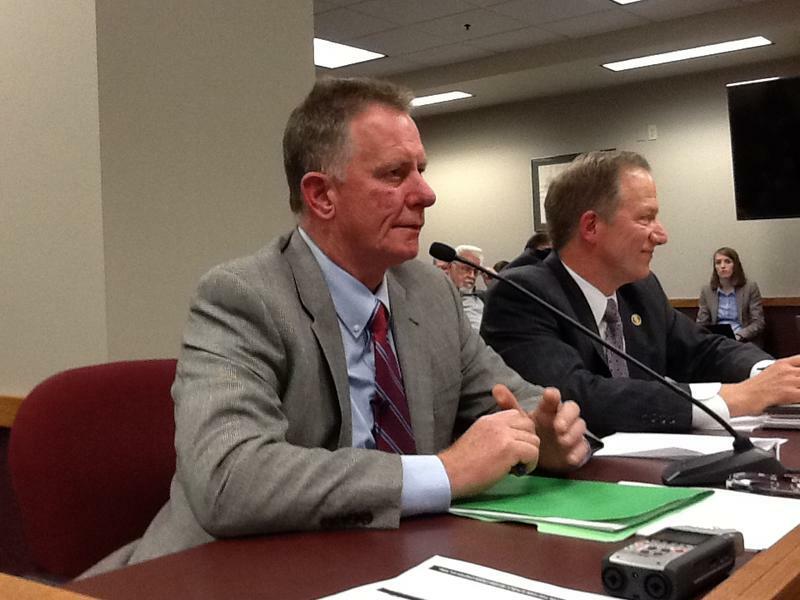 This article first appeared in the St. Louis Beacon: While the Missouri Chamber of Commerce prepares its priorities for the coming 2014 legislative session that begins in January, it’s also making clear where the General Assembly’s 163 members of the House and 34 members of the state Senate stand when it comes to their votes this year. 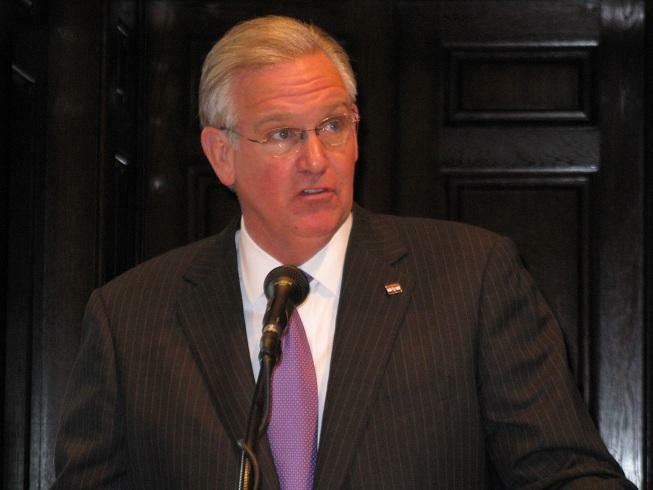 Governor Jay Nixon is taking action against a radio ad in which Texas Governor Rick Perry encourages Missouri businesses to leave for his state. Nixon’s campaign committee is running an ad that defends Missouri as a better place to do business than Texas on St. Louis radio station KTRS. The station previously refused to run Perry's ad. 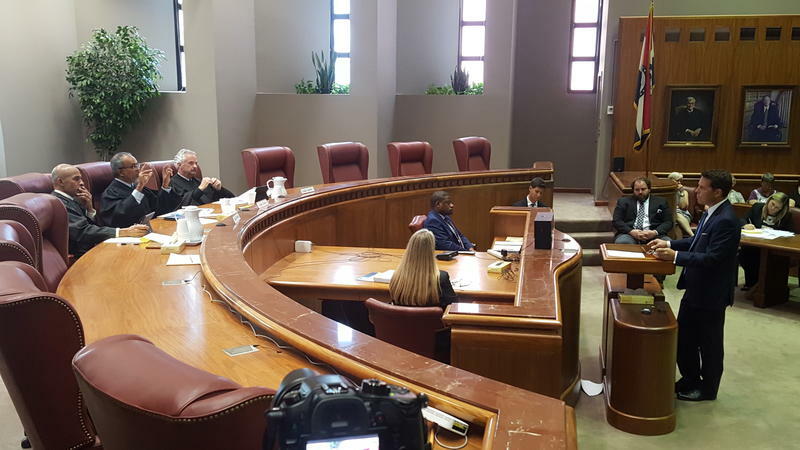 A Missouri House committee looking at ways to downsize state government wrapped up its three-day tour across the state with three meetings Thursday, in St. Joseph, Columbia, and at the State Capitol in Jefferson City. 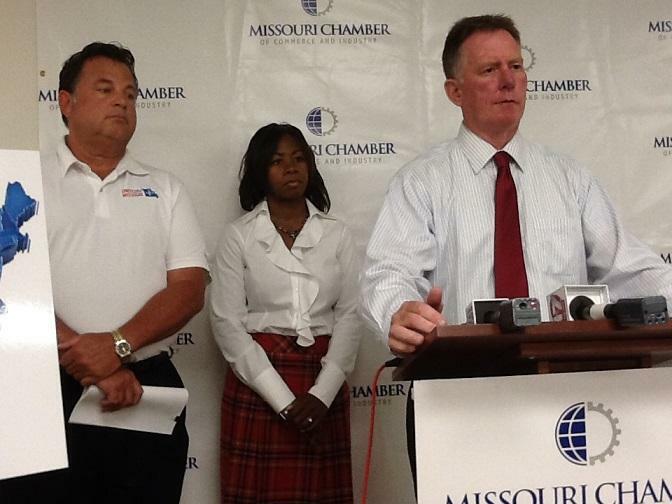 This article first appeared in the St. Louis Beacon: The Missouri Chamber of Commerce plans to take the airwaves next week in support of overriding Gov. Jay Nixon’s veto of tax cut legislation. The Missouri Chamber of Commerce plans to start running this ad on Monday. A recount has confirmed that Glenn Koenen won a Democratic primary for a suburban St. Louis congressional seat and will face Republican Ann Wagner in the November election. Unofficial results of the recount released Thursday by the secretary of state's office show Koenen's margin of victory declined by two votes compared to the original count from the August 7th primary. But he still finished 46 votes ahead of Harold Whitfield in a four-person primary that drew a total of nearly 28,000 votes. The head of the Missouri Department of Transportation says charging tolls on Interstate 70 is the only real option for funding reconstruction of the highway, if the state wants to do something about it right now. 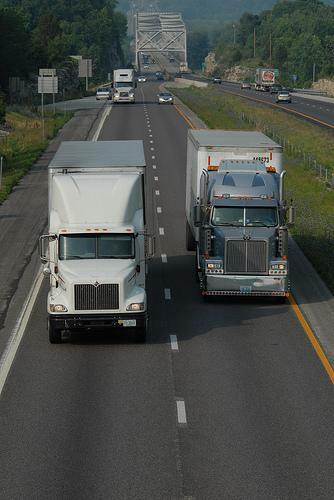 MoDOT Director Kevin Keith told a gathering of the Missouri Chamber of Commerce and Industry Thursday that converting I-70 to a toll road could have short-term benefits, namely, job creation.